France 2008. Director Martin Provost. 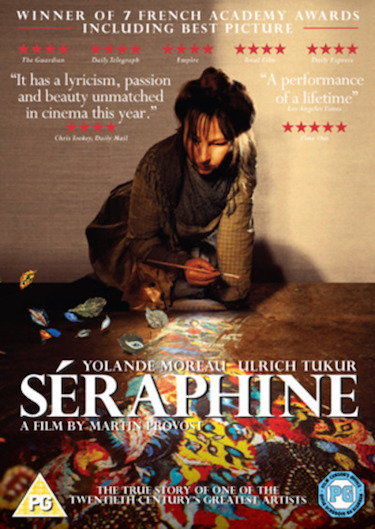 Intelligent, beautifully photographed film about the French artist Seraphine de Senlis, set in Northern France in 1914 just before the advent of war.